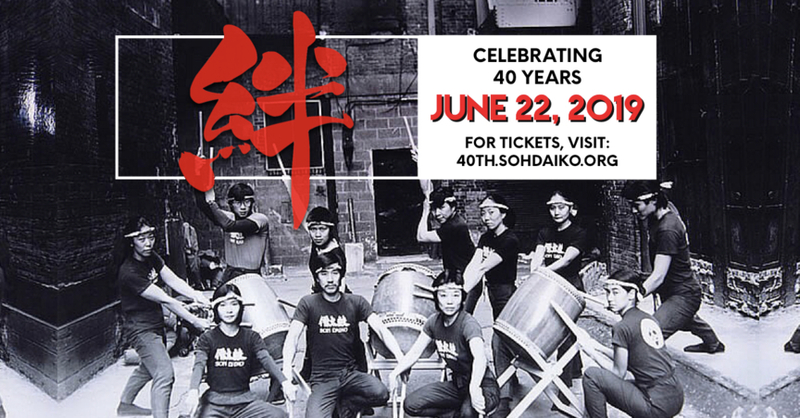 Soh Daiko’s history has been written by its members. The roster bears the names of a total of 73 members – each with unique talents, backgrounds and playing styles. Though most have moved on, their contributions are woven into our music, our movements and our group spirit.